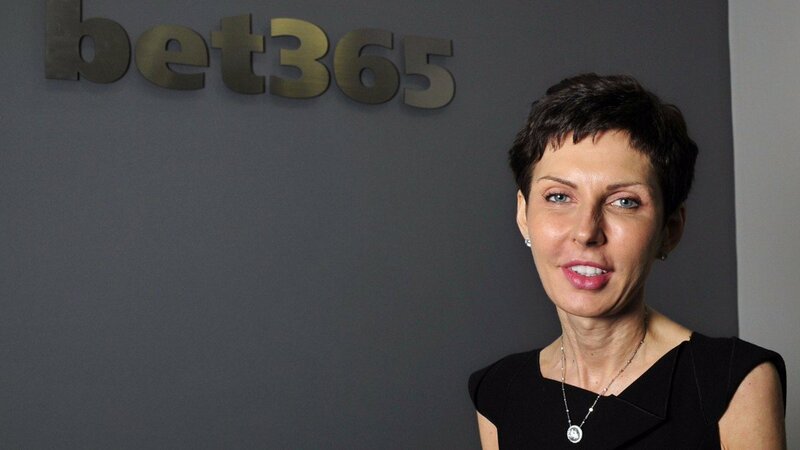 There are a number of third party applications you can use to monitor or block access to gambling websites. Name a better player than Paul Pogba in the Premier League. 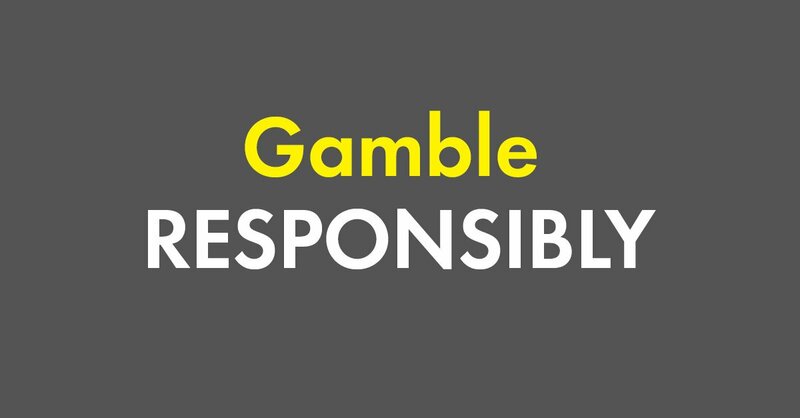 There are independent problem gambling support services offering free & confidential advice: http://bit.ly/365rgs . 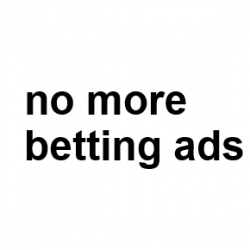 When your gambling stops being enjoyable and starts to become stressful, it may be time to take a break > http://bit.ly/365rgs . 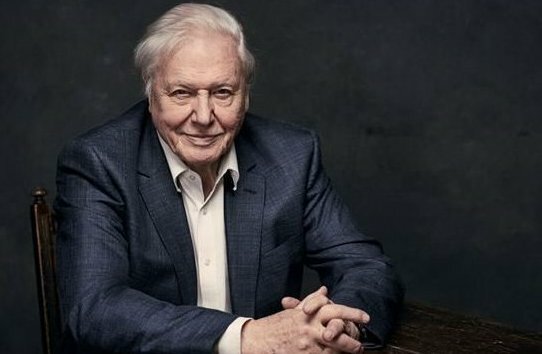 The Earth is 4.543 billion years old, but somehow we managed to exist at the same time as David Attenborough.